Cooking chicken wings in convection oven can give you a crispy outside with a moist, juicy inside. Learn how to cook healthier and delicious chicken here. When people eat chicken wings they expect the skin to be light and crispy and the meat inside to be juicy. Some people might be avoiding all the excess oil associated with frying foods because it is unhealthy. Cooking your wings in a convection oven can provide a nice alternative for this. 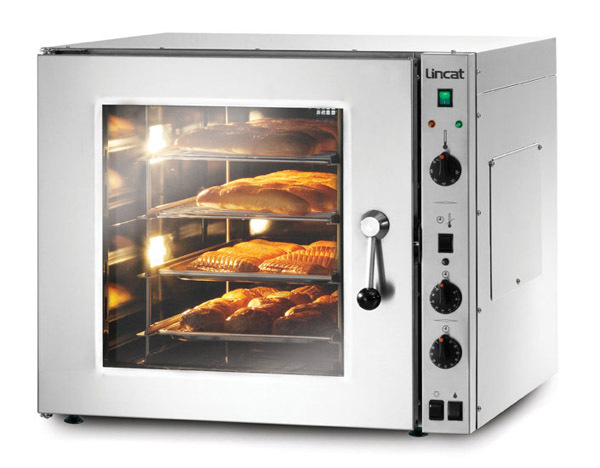 Convection ovens are different from regular ovens because they have a fan. This helps to circulate the hot air around your food so it will cook more quickly. You will prepare your food the same way that you would to cook it in a traditional oven, but you will need to adjust the cooking time and temperature when cooking. In general you need to cook your food 25 percent less time and at 25 percent lower temperature when using a convection oven. Combine the soy sauce, honey, balsamic vinegar and sriracha, whisking until the honey dissolves. Add the ginger and garlic to the mixture and pour it into a freezer bag with your chicken wings. Seal the bag and gently shake to coat the wings fully. Allow the wings to marinade in the refrigerator for two hours. Line a baking pan with parchment paper and place the wings in the pan, reserving the remaining sauce. Place your pan in a 325 degree convection oven for 30 minutes or until the juices run clear. Meanwhile, heat the sauce in a pan over low heat for 10 minutes or until it thickens. Brush the finished wings with the sauce and serve with chopped scallions as a garnish. Preheat your convection oven to 350 degrees F. Place your wings and oil in a bowl, tossing the wings until they are coated evenly. 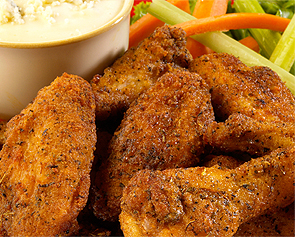 The oil will help prevent the wings from sticking during the cooking process and help to give them a crispy texture. Sprinkle the wings with the pepper, salt and any other seasonings you like. You may also coat them in a sauce if desired. However, if you plan to use a sauce with a high sugar content this should be applied after cooking to prevent burning. Line your baking sheet with a piece of parchment paper and place the wings on it. 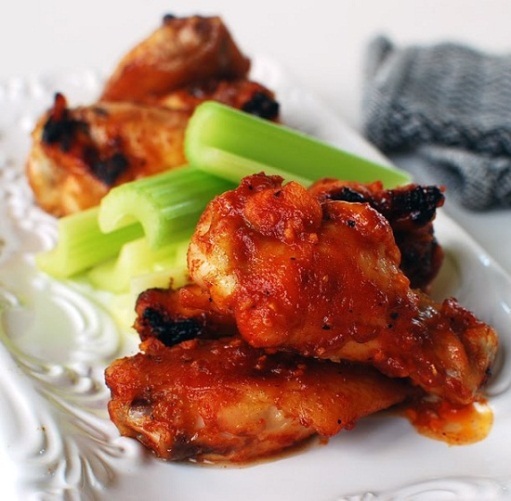 Bake your wings for 40-45 minutes or until they are caramelized. You can use a meat thermometer to help ensure the wings are cooked through. Chicken should reach an internal temperature of 165 degrees F before it is safe to eat.